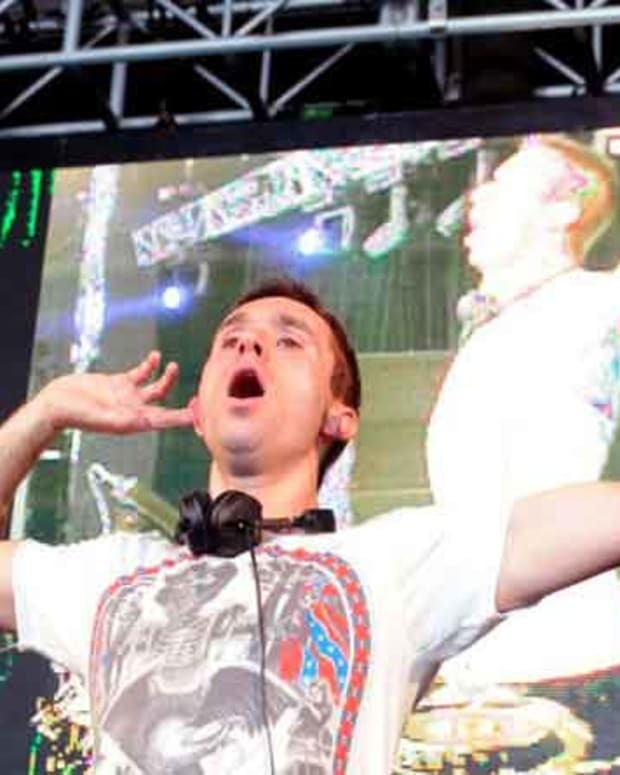 Eddie Halliwell is famed for being one helluva frenetic and technical showman on stage. 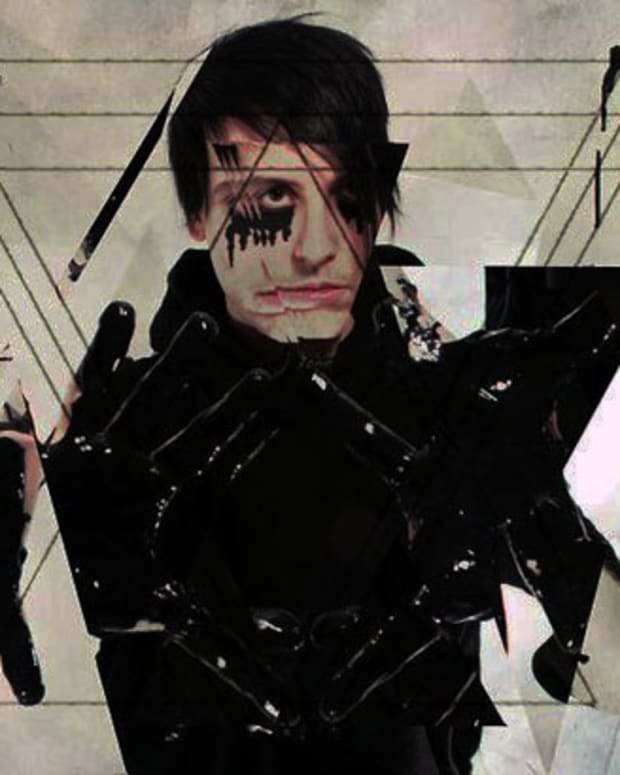 He’s got an incredible presence, more than a few jaw-dropping skills and an uncanny ability to read a crowd. Now’s he’s going from the stage to the studio with the release of his debut single “Neon,” and simultaneously gets ready to launch his label, Fiur. Over the coming months Eddie will be introducing his new “Elements” series and the second element, “Aether,” both of which will surely be summer anthems. 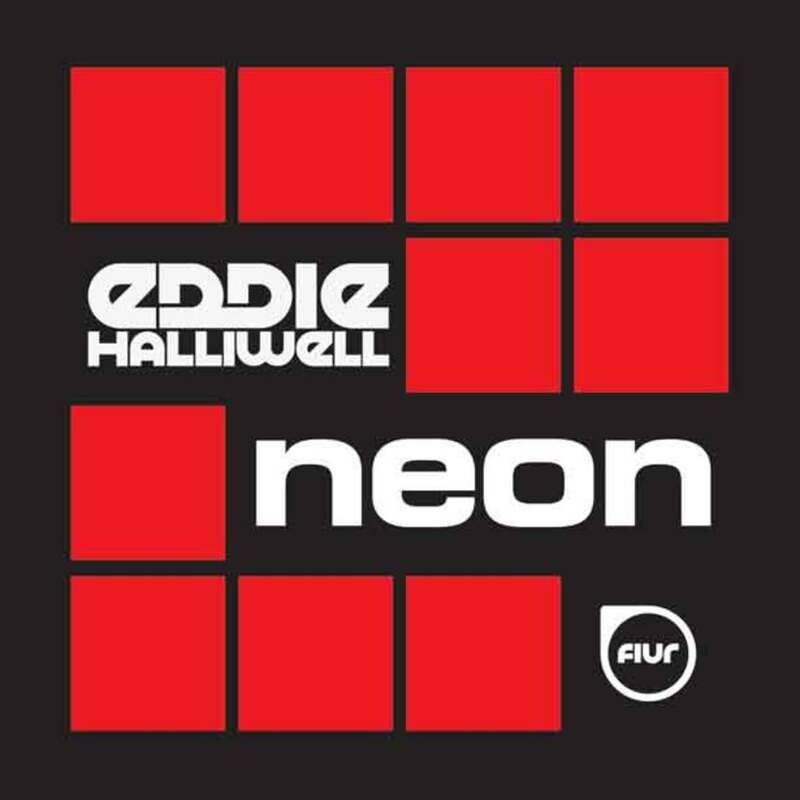 For all the producers out there, Eddie will be releasing the first installment of his “Ed-It” productions: “Eddie Halliwell Presents Ed-It-1,” the first in a series of tracks released with parts enabling people to remix and re-edit the tracks in the studio or live on stage in their DJ sets. 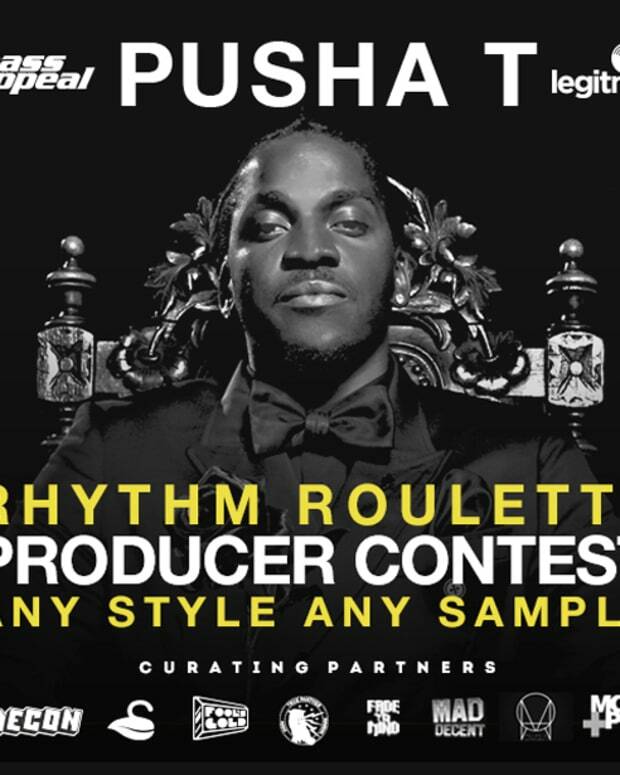 You can download the parts from Beatport then submit remixes via Soundcloud for possible release here.